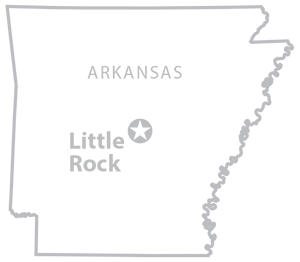 Arkansas Public Media has received a $50,000 grant from the Delta Dental of Arkansas Foundation to develop news content about oral health issues and deliver it through the Arkansas Public Media partner network. 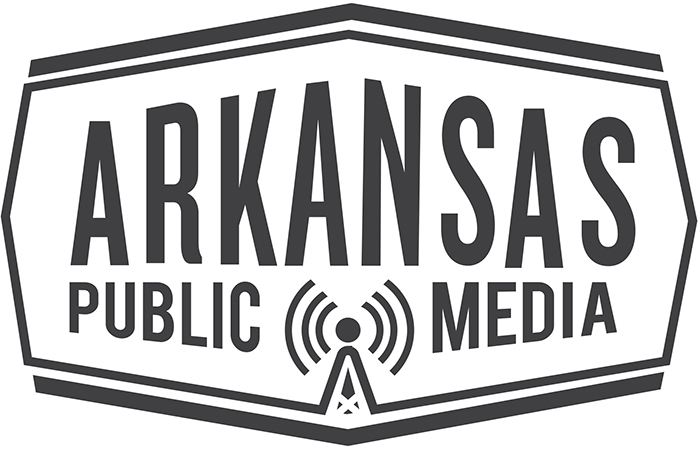 The news will be shared via Arkansas Public Media’s network, which includes radio stations KUAR-89.1 FM Little Rock, UAF-91.3 FM Fayetteville, KASU-91.9 FM Jonesboro, and KTXK-91.5 FM in Texarkana. KUAF reporter Jacqueline Froelich will serve as editor of the project. KASU and Arkansas Public Media reporter Ann Kenda will produce stories for the oral health series. Other station-based reporters at KUAF and KUAR also will contribute stories to the series. Stories will begin running later this month, Vandiver said. Arkansas Public Media was one of 40 nonprofit and community organizations to share in $1 million in grant funding for oral health improvement from the Delta Dental of Arkansas Foundation. Grantees were selected based on a number of criteria, including the number of at-risk children or adults served by the program, the level of community engagement in providing oral health prevention and treatment, and the ability to measure success and long-term results. A list of grantees and more information about Delta Dental of Arkansas Foundation Community Grants is available online.